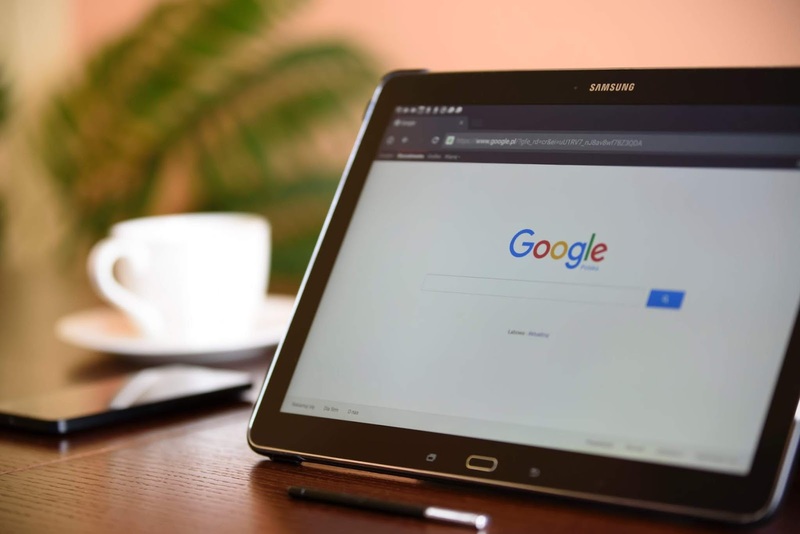 If you thought that your website had disappeared from Google’s search engine results this week, you didn’t imagine it and you certainly were not alone. Google accidentally removed a large number of websites and web pages from search results (known as “de-indexing”) last week, but thankfully the problem now seems to have been fixed. Google, unsurprisingly, hasn’t revealed exactly what went wrong or gone into detail about the extent of the issues, but the SEO software supplier Moz has estimated that 4% of indexed pages were likely to have been affected, based on their samples. Unfortunately, there is not a lot that can be done about it. Google have fixed the bug which mainly happened over the weekend when Google searches are typically lower than average. On Google Analytics you could always make note of when the issue occurred, so that you can take this blip into account when comparing performance in the future.